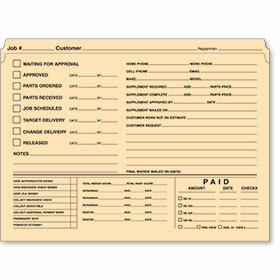 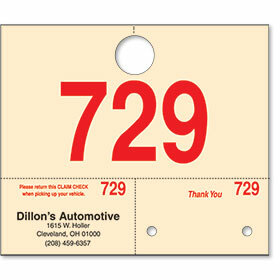 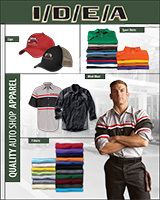 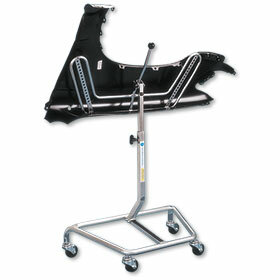 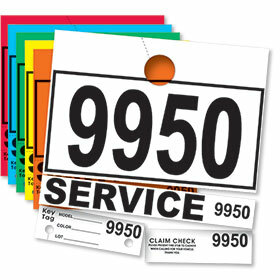 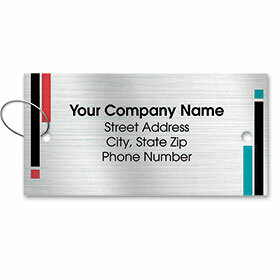 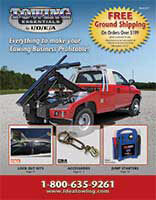 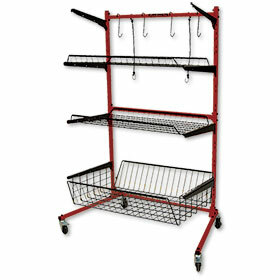 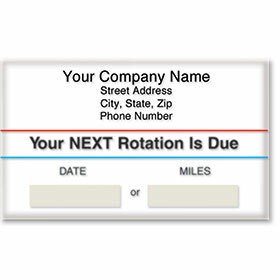 Maintain efficiency within your auto repair shop with our automotive hang tags. 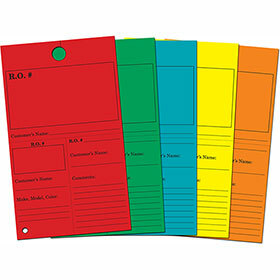 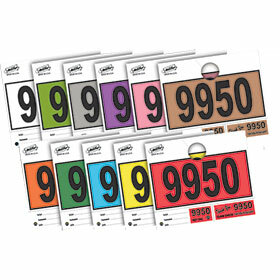 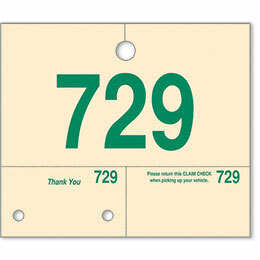 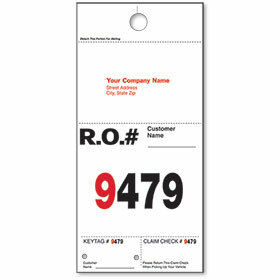 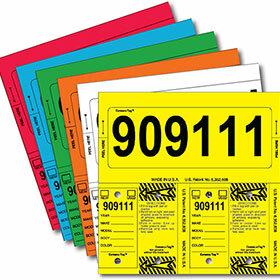 Numbered and colored rear view mirror hang tags help to keep track of specific jobs. 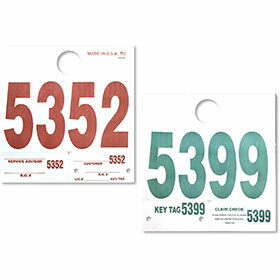 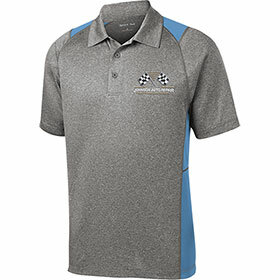 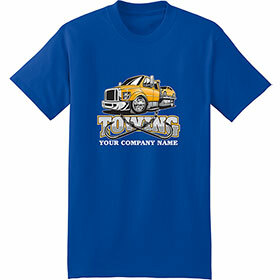 Each style comes with detachable claim checks and key tags as well so that you can match the particular job with the correct vehicle. 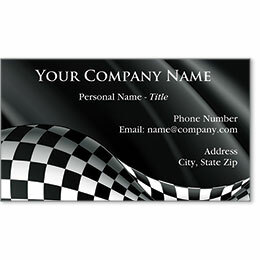 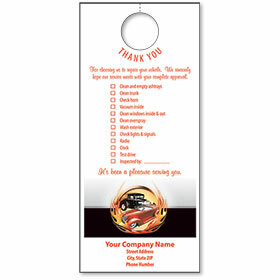 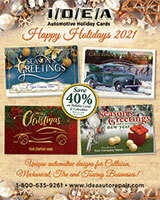 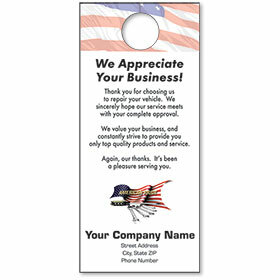 Find custom options available plus an array of thank you hang tags for your customers. 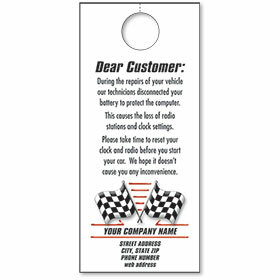 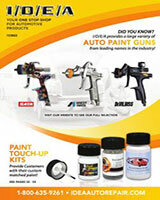 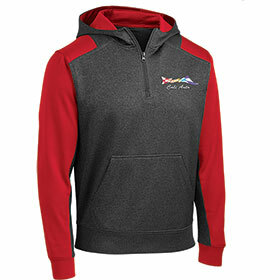 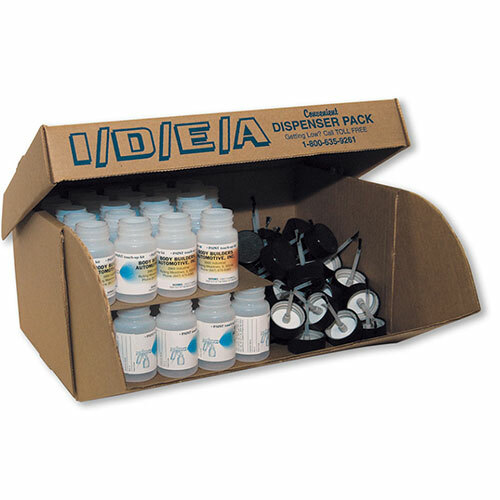 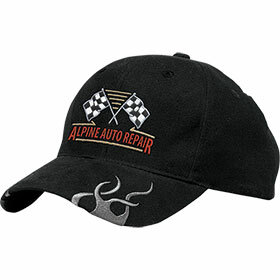 Free key rings and a permanent marker are available with select manila and repair order options.